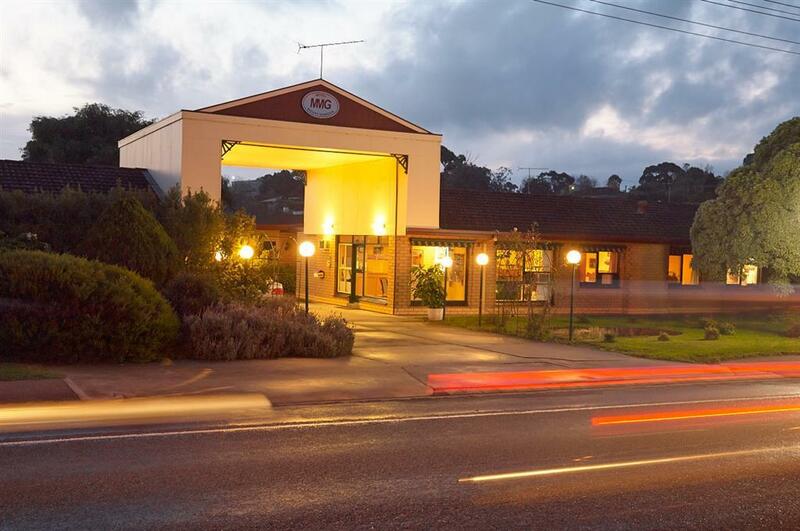 May your next journey to the Limestone Coast be one to remember. 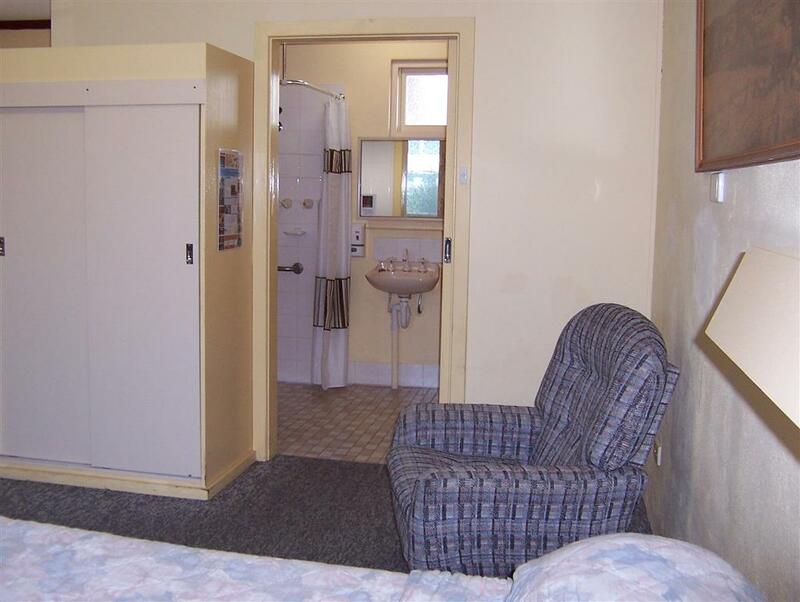 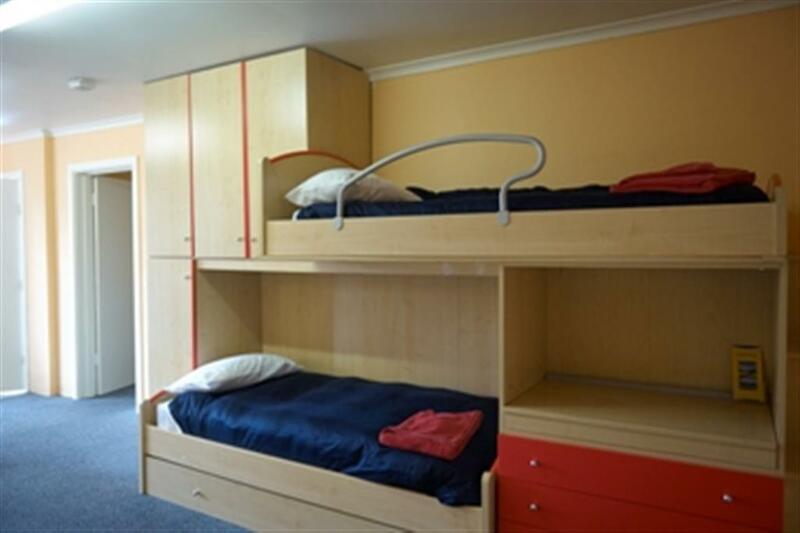 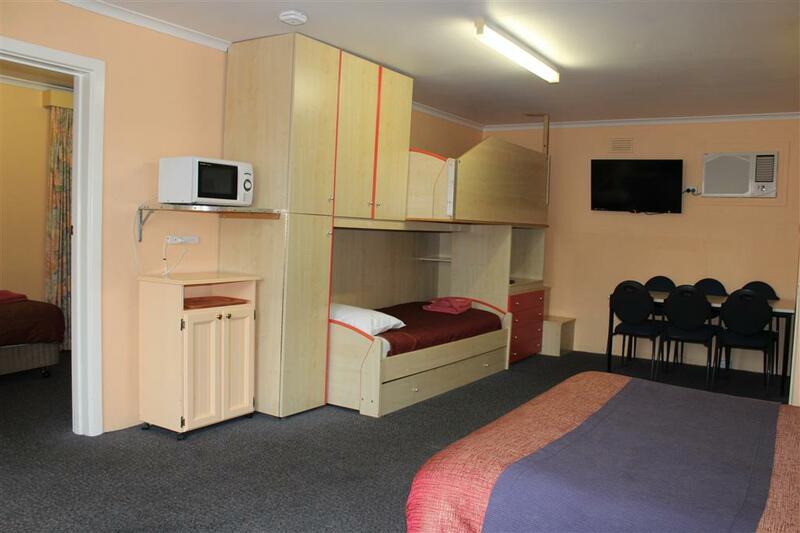 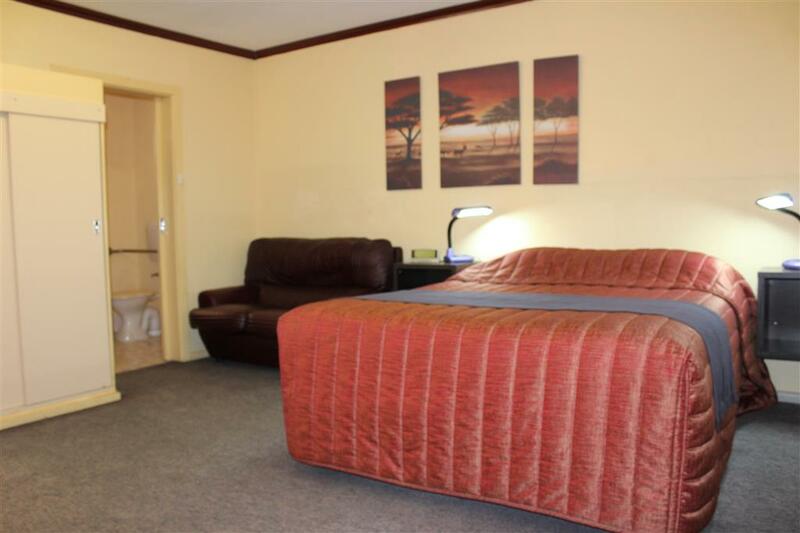 No need to worry about finding the right accommodation anymore - because Motel Mount Gambier has all you could possibly need at very affordable prices in a central location. 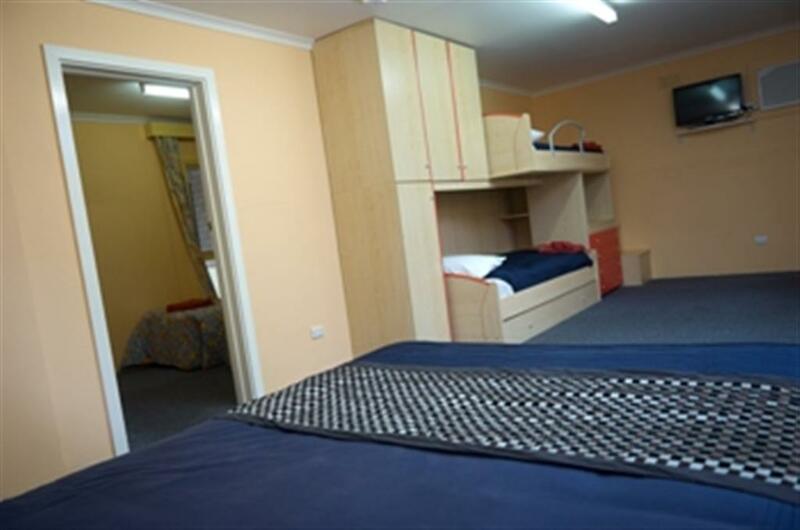 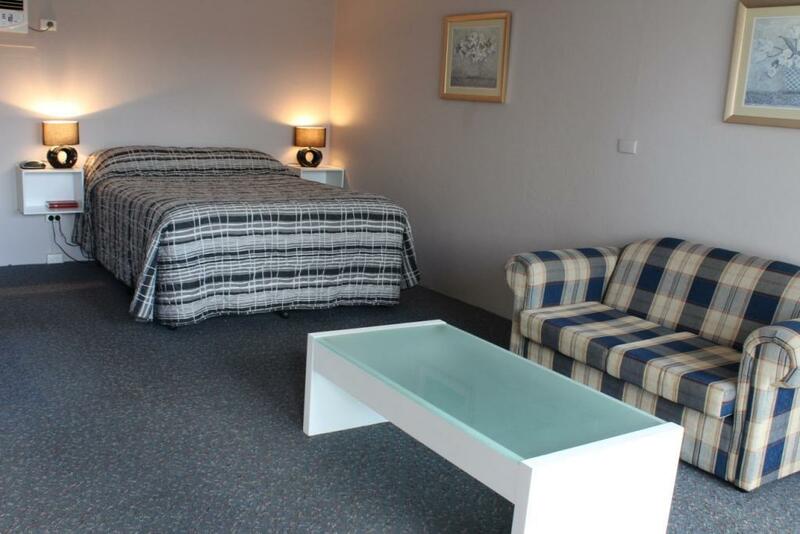 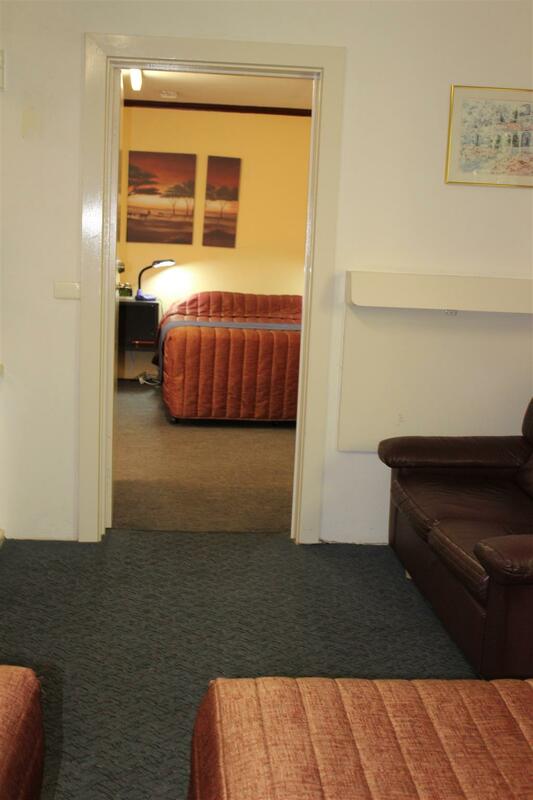 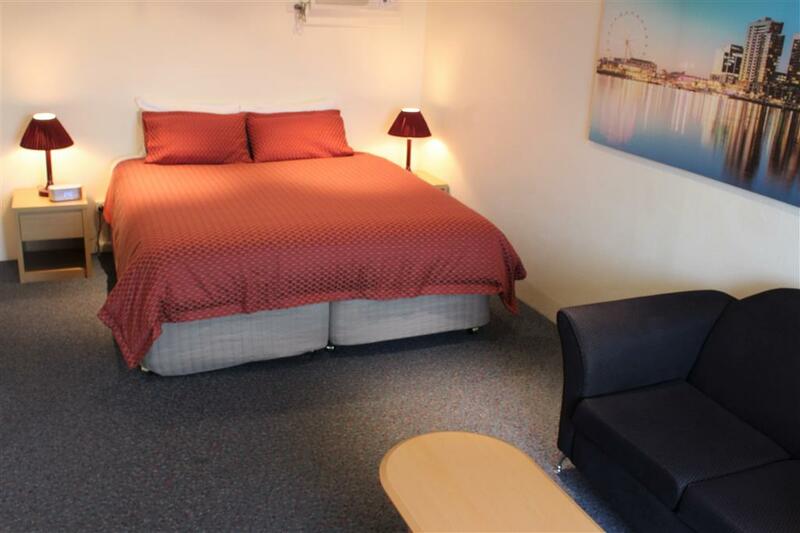 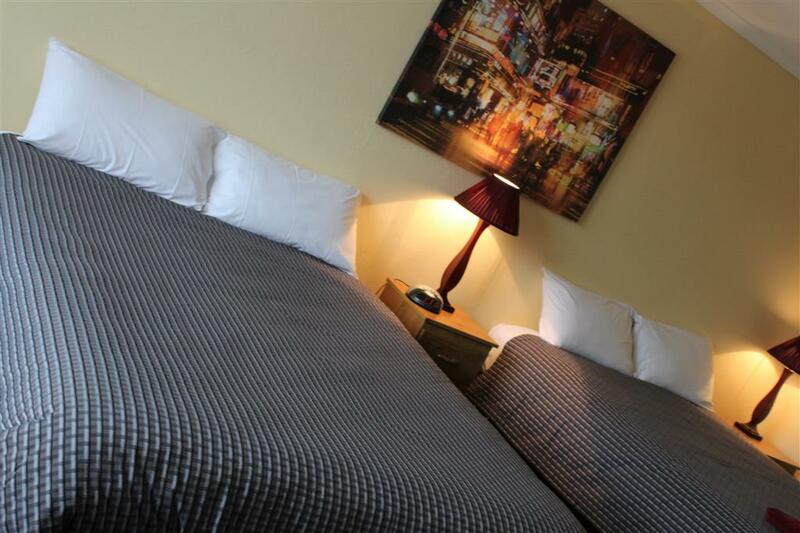 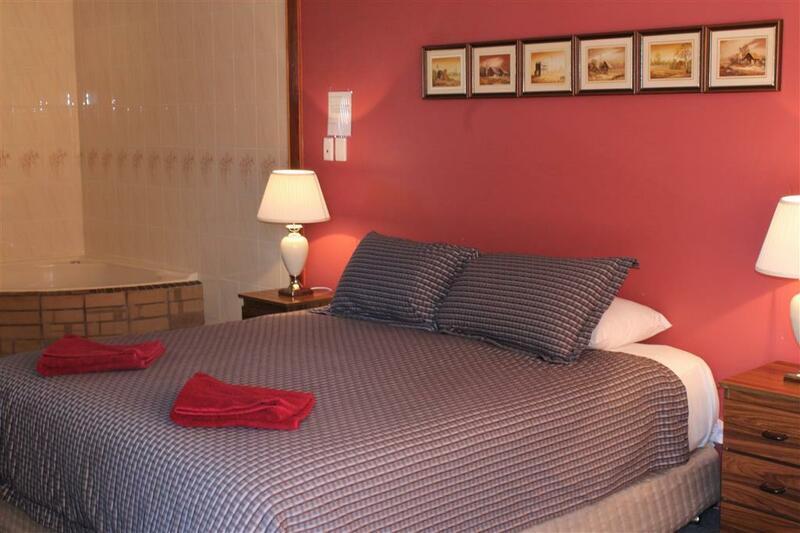 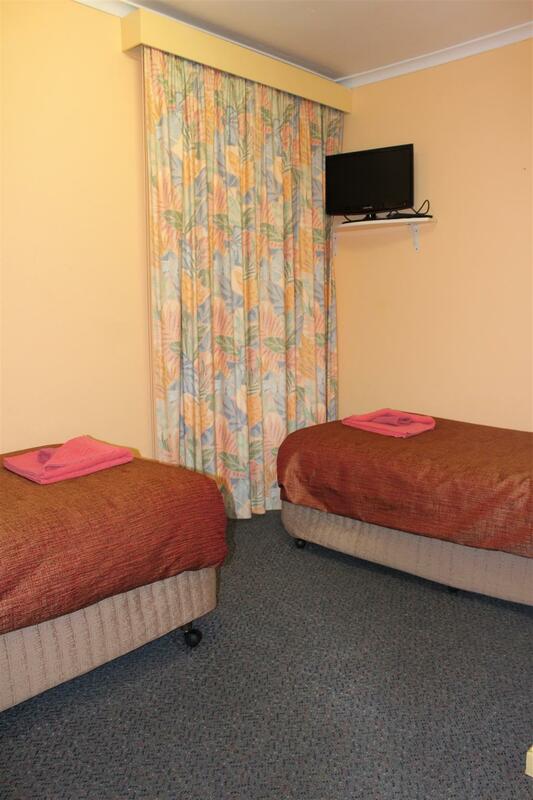 Motel Mount Gambier is right near the CBD of Mount Gambier and is the closest motel to the Airport. 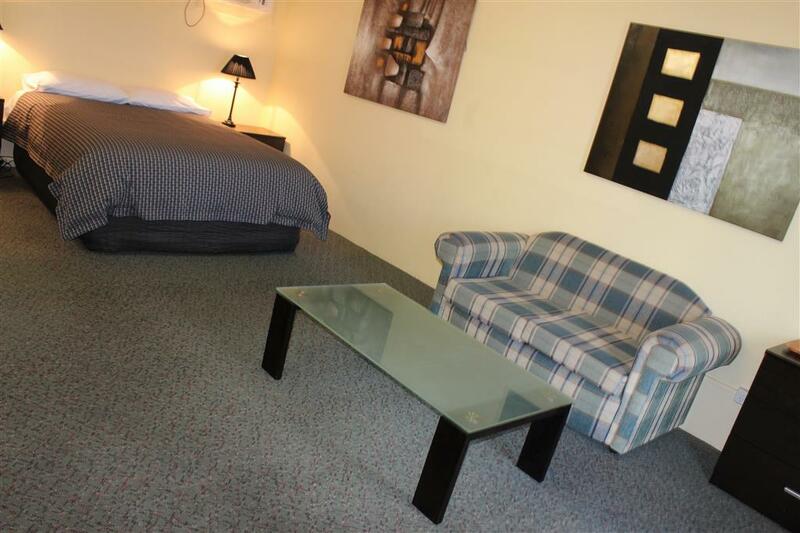 You can make a reservation right now from this website. 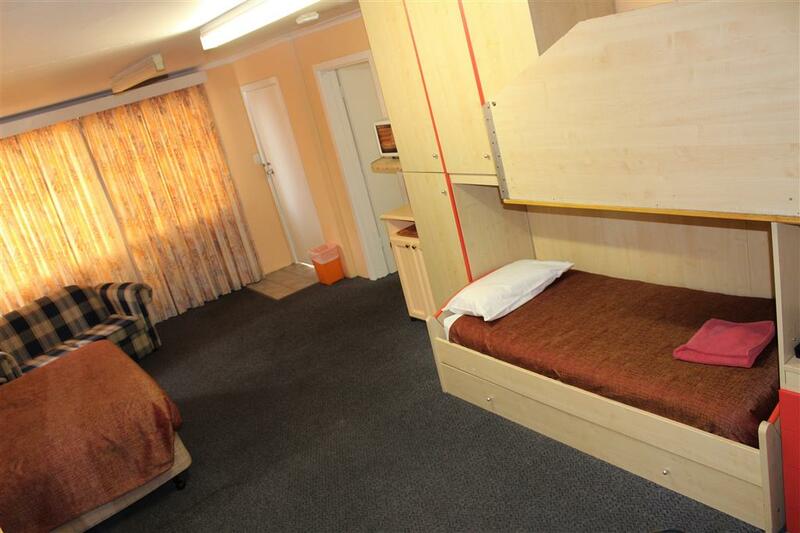 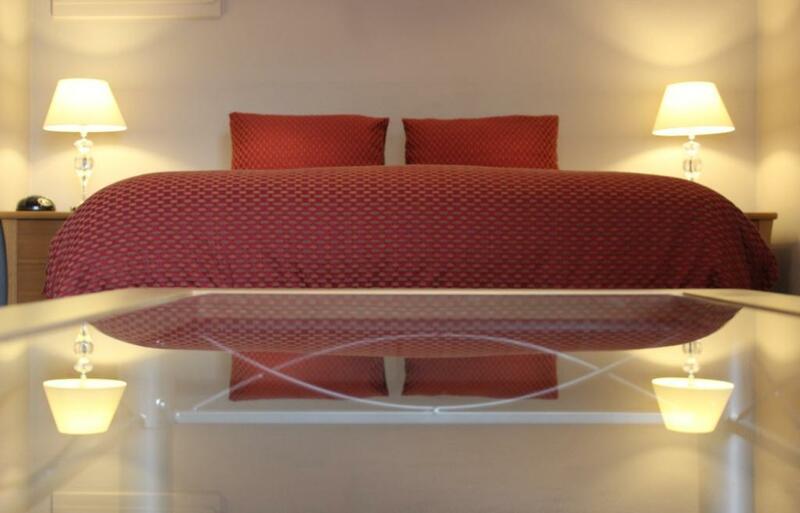 Browse the site and view our rooms and facilities. 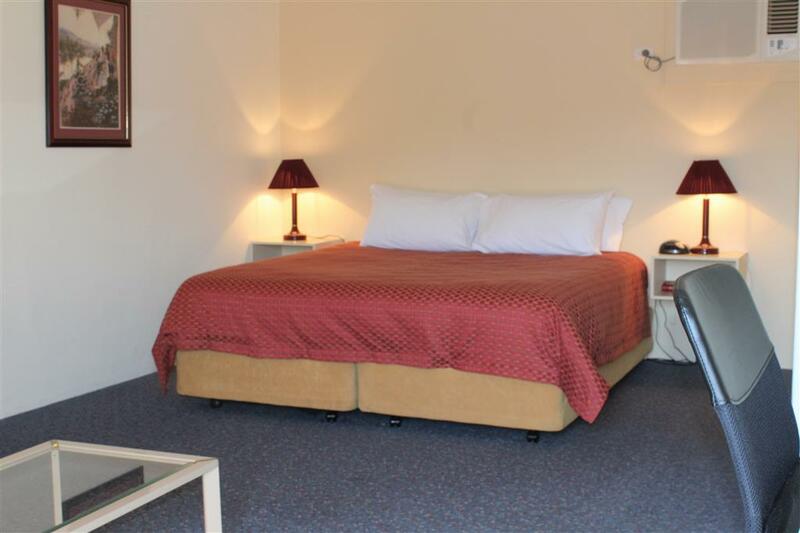 View attractions of the limestone coast and contact us if you would like more information regarding tarrif / room rates. 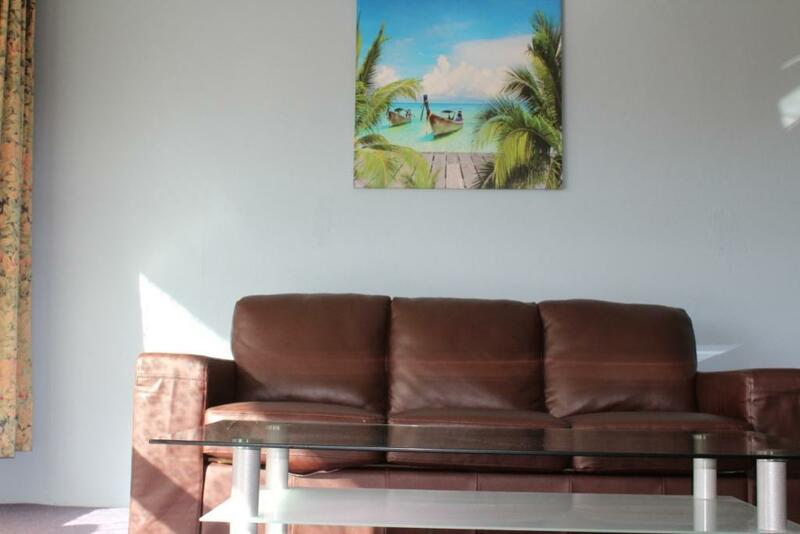 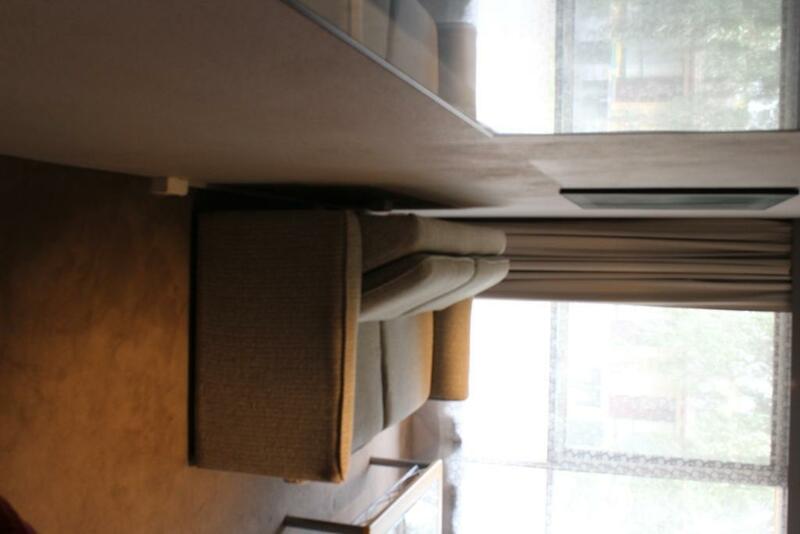 Cancellations made within 2 days of booking arrival date incur a 50% cancellation fee. 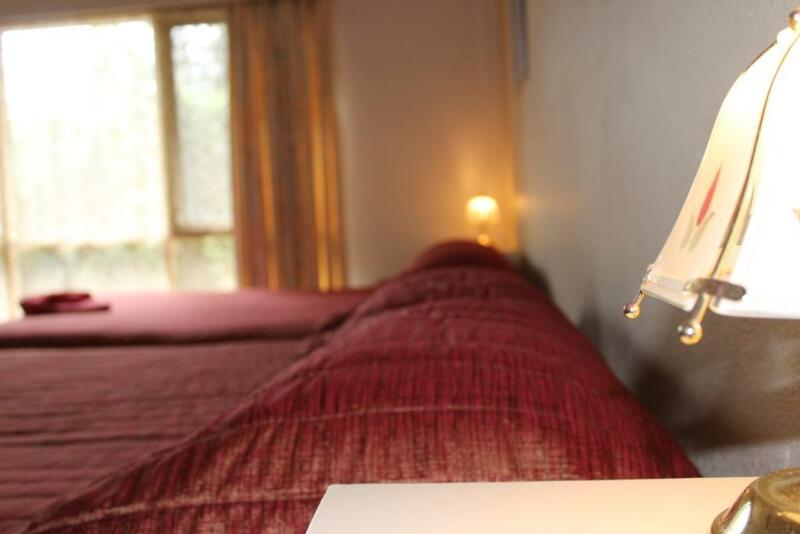 Cancellations made with more than 2 days notice incur an administration charge of 30% of total booking fee.